Many gamers have argued over which one is better for playing games: a gaming console or a PC. Some say that a console is better because they can’t get used to the keyboard and the mouse, and some say a PC is much better because of the better optimization of many games. Although this is a difficult question to answer, we’ll try to consider the advantages and disadvantages of both of them and get closer to an answer. Gaming consoles started out as a cheaper way to play some games and have fun. At the time, they were much cheaper than PCs and it was logical to buy a console instead of a PC if you just wanted to play games. Although the situation has changed, it is still more expensive to get a good gaming PC than buy a console. Another advantage of gaming consoles is that they have everything built in and you don’t have to do anything special to get them working. On the other hand, installing games on your PC can be quite tricky, especially if you are not very computer savvy. One more thing that is great about playing games on consoles is that you can do it from wherever you want. Latest consoles have wireless controllers and allow you to enjoy playing your favorite game even from your bed. Of course, you can have a wireless keyboard and a mouse, but you still need a suitable place for your desktop computer and you cannot move it around so easily. However, we must admit that gaming consoles have a big drawback when compared to computers and that is the fact that consoles cannot be used for anything else apart from gaming. So if you want to have one device that allows you to play games and do many other things besides that, you should definitely choose the PC. One reason why gamers prefer PCs over gaming consoles is the fact that you can choose whether you want to use a keyboard and a mouse or controllers. Modern PCs have USB ports for controllers and newer games are optimized for external controllers. Another good thing about computers is that you can replace parts of the hardware and upgrade your machine. This enables you to play different games, including the most recent ones, without too much investment in new equipment. 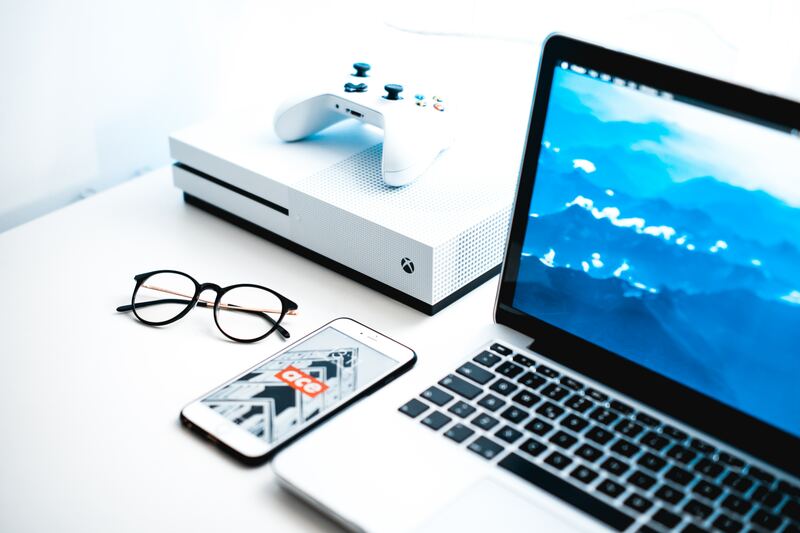 Finally, the biggest advantage of PCs over gaming consoles is that you can use them for a wide variety of things, such as programming, surfing the net, watching a movie, to mention just a few. On the other hand, the main disadvantage of playing games on PCs is that in most cases you need to sit at the desk in front of the screen instead of sprawling on the sofa with the controllers in your hands. Of course, you can have a laptop computer that you can move around and play games wherever you want, but it is much more expensive to buy a gaming laptop than get a gaming console. 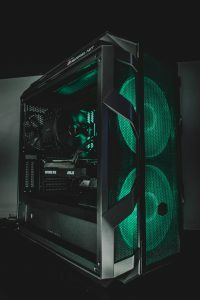 All things considered, it seems that PCs are a better option for gaming than consoles as they can be upgraded, which allows you to play the newest games as well as games that are intended for different consoles without spending a lot of money on new equipment. 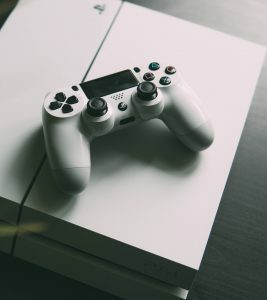 However, gaming consoles seem to remain as popular as ever since manufacturers put a lot of effort into creating new games and upgrading their consoles. We conclude that it is up to the gamer to choose between the two.